Khurram Malik is a journalist based in Islamabad, Pakistan. Over a decade of experience both in print and electronic media. 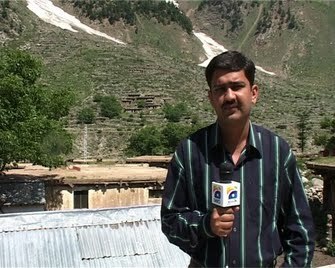 Worked with Pakistan largest TV Channel Geo News for more then 8 years. Covered politics, natural disaster and war on terror. traveled around 20 countries for news coverage including century's biggest disaster 'Tsunami' in Banda Ache Indonesia.